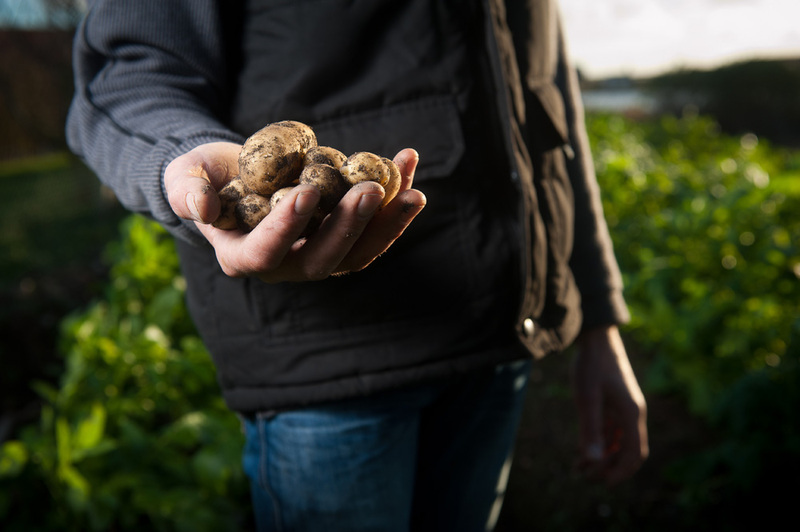 The best sourcing teams empower their growers, from forecasting yield to managing risk & delivery. 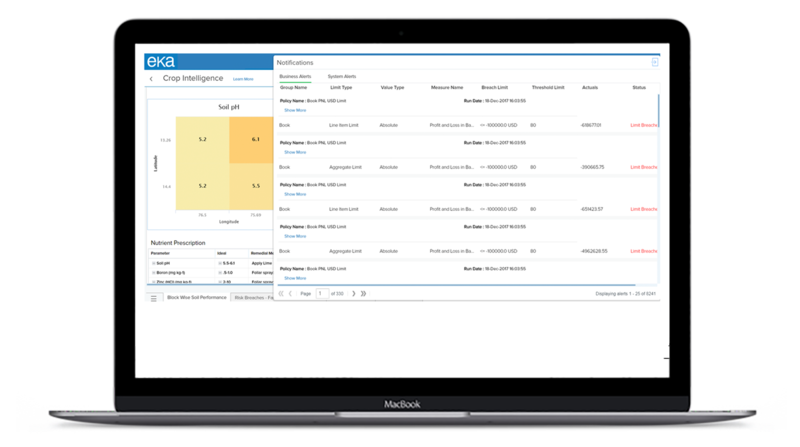 Add instant intelligence to your sourcing operations – plan, grow and deliver the best grains. Provide weather forecasts, empower farmers. Provide accurate weather forecasts specific to a location and time, enabling more profitable farming. Better data lets farmers and agri managers make the best decisions and plan for unusual weather events. Forecast the yield for the upcoming harvest season and plan for optimum yield results. Trace crop origins across the entire value chain, from farm to fork. Enable intelligent sourcing. Get a detailed scorecard on farm health by comparing soil, weather, geographic and disease status. Optimize farm interventions with early detection for preventive and proactive action. Conserve resources with digital agriculture solutions. 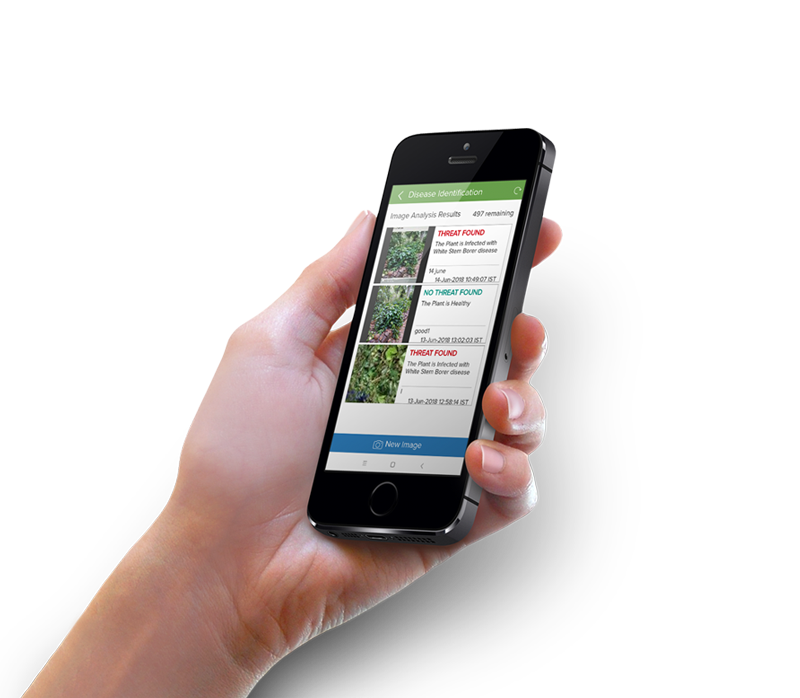 Identify plant diseases with a cell phone and machine learning. Quickly find and solve problems, saving valuable crops. Stay ahead with accurate yield targets. 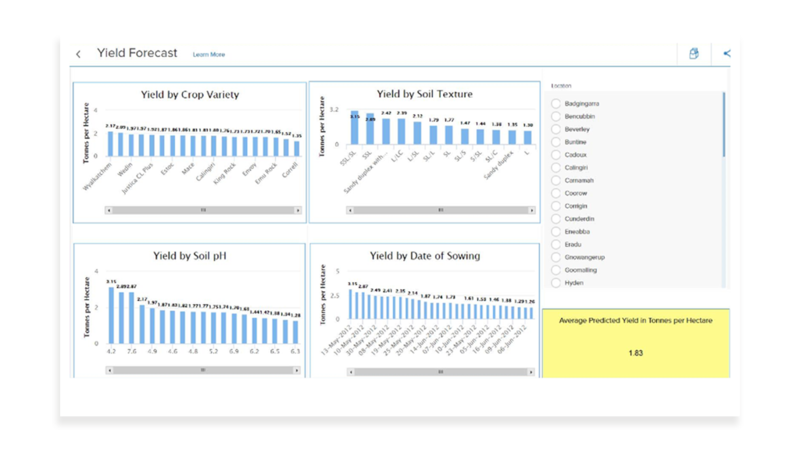 Set more accurate yield targets and take proactive actions with insights into threats and risks to crop yields. More from Eka commodity management platform. 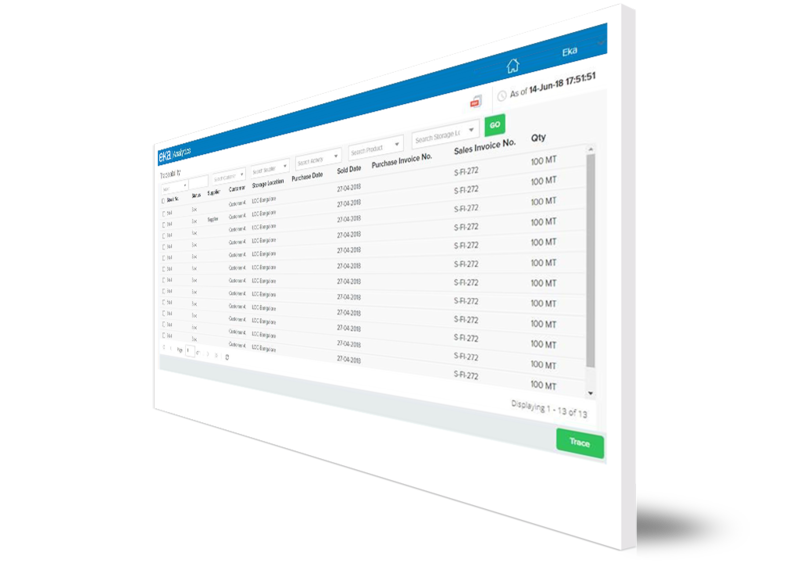 Find solutions and apps on Eka’s commodity management platform that let you do so much more.